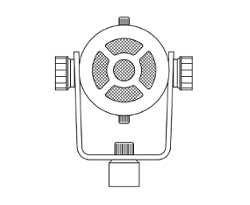 All samples have been recorded with a Shure sm58 for A/B comparisons. Samples with the sm58 always appear first in the sequence, followed by the same performance through the Carbonphone RU-80. I JUST ­ORDERED A CARBONPHONE RU-80. HOW LONG WILL I HAVE TO WAIT BEFORE I RECEIVE IT? If you ordered an RU-80 it should be delivered to you in 2 to 4 weeks from the time of your order. International orders will take an additional 2 weeks to allow for shipping time. WHAT DOES THE CARBONPHONE RU-80 SOUND LIKE AND WHAT MAKES IT DIFFERENT FROM ANY OTHER MICROPHONE? The Carbonphone RU-80, unlike full range dynamic, condenser or ribbon mics, features a military grade carbon granule element to capture sound. Due to the unique and unpredictable response of the carbon capsule, the resulting sound is naturally distorted and very ‘lo­fi’. Some might compare the character of the RU-80 to that of a scratchy vinyl record or a military radio / public address transmission. The sound is achieved by passing current through tiny carbon granules within the capsule. When sound waves agitate the granules, the electrical resistance of the capsule modulates and the variations in resistance can then be converted into sound just like any other microphone. More information and history regarding carbon mic technology can be found here. DOES THE CARBONPHONE REALLY HAVE BALANCED OUTPUT? Yes, the Carbonphone RU-80 features a quality Hammond output transformer which properly balances the signal for optimal performance when using the mic with very long cable runs. THE CARBONPHONE RU-80 REQUIRES +48V PHANTOM POWER, SO HOW DO I POWER THE RU-80? The Carbonphone RU-80 can be powered via phantom power from your mixing board or external pre-amp. +48v phantom power is commonly found on most professional level mixers and pre-amps. However, if you have a mixer or pre-amp that does not supply phantom power, you can still use the RU-80 with the aid of an external phantom power supply. If you already own the the Placid Audio Tone Box, you can power and tone shape the RU-80 with the Tone Box as well! If you are curious to know more about the Tone Box, please listen to the sound samples and read about it in the FAQ section found here. I ALREADY OWN THE ORIGINAL CARBONPHONE THAT CAME WITH THE TONE BOX. CAN I USE AND POWER THE RU-80 WITH MY TONE BOX? Yes, if you already have the Tone Box you can certainly interface it with the RU-80. The Tone Box will allow you to power the RU-80 as well as tone shape it’s signal! If you are curious to know more about the Tone Box, please listen to the sound samples and read about it in the FAQ section found here. DOES THE CARBONPHONE RU-80 COME WITH A MOUNTING SYSTEM AND HOW DO I ATTACH IT TO A MIC STAND? Yes the Carbonphone comes with a rugged adjustable aircraft aluminum mounting bracket that can be attached to any standard North American mic stand (5/8 inch). 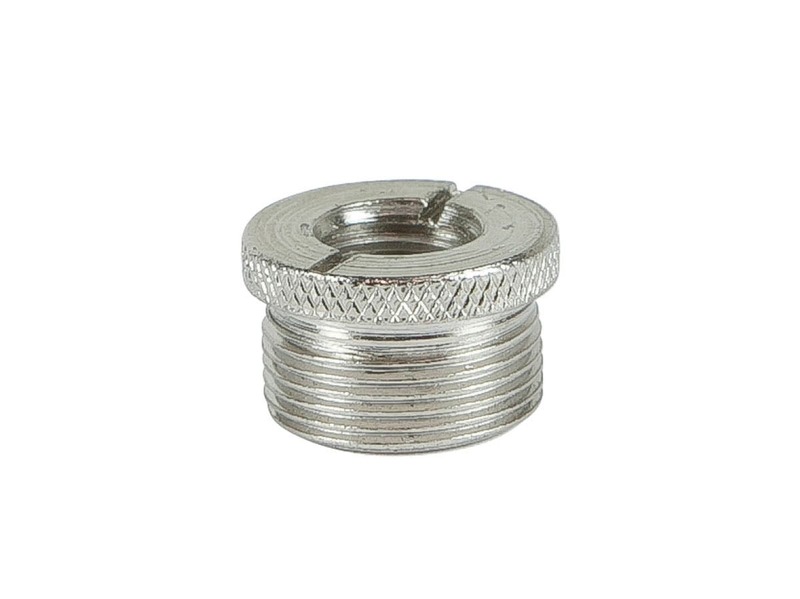 If you have a European style mic stand (3/8 inch), the Carbonphone can be attached with a threaded adapter insert (see here). This type of insert is not provided with the Carbonphone but can be easily obtained at your local music store for a nominal cost. Installation is done by simply screwing the Carbonphone and its bracket onto the mic stand. A few words of caution – do not over­ tighten the bracket on the stand as damage to the mounting bracket can result. CAN THE CARBONPHONE RU-80 BE USED IN THE STUDIO? Certainly. 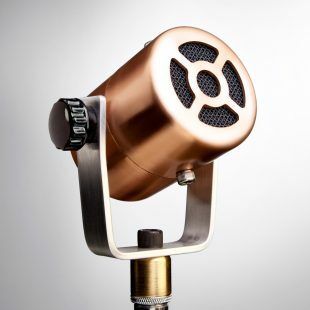 Because the sound of Carbonphone RU-80 has a character unlike many other traditional mics, it makes a great addition to any recording enthusiast’s arsenal of microphones. It can be used as an all out obvious ‘effect’ on it’s own or it can be paired with other traditional microphones for infinite blending possibilities. CAN THE CARBONPHONE RU-80 BE USED LIVE? WHAT ABOUT FEEDBACK? Yes it can be used live. As with any microphone, feedback can be an issue. Results will vary depending on the application, the overall volume of your band, the quality of the sound system and the experience of the engineer running the sound system. However very careful adjustment and equalization of the RU-80 in the monitors can yield acceptable results. If you use an in ear monitor system, potential feedback problems are usually not an issue. IS THE CARBONPHONE RU-80 OR ITS DIAPHRAGM FRAGILE? WILL IT STOP WORKING IF IT IS DROPPED OR MISHANDLED? It should not. The Carbonphone RU-80 is constructed from quality rugged materials and is likely to withstand a high degree of shock or other physical impacts. The RU-80 can also withstand extremely high sound pressure levels without damage to the diaphragm. However, sensitivity of the carbon capsule drops off dramatically with low sound pressure levels or from being too far way from the sound source which will result in an intermittent, ‘sputtery’ response. DOES THE CARBONPHONE RU-80 REALLY COME WITH A LIFETIME OPERATIONAL WARRANTY? Yes and the warranty covers any part of the operational performance of the Carbonphone RU-80. The warranty does not cover general wear and tear on the cosmetics of the microphone. If for any reason your RU-80 stops working or seems to be working improperly please contact us and let us know the problem. 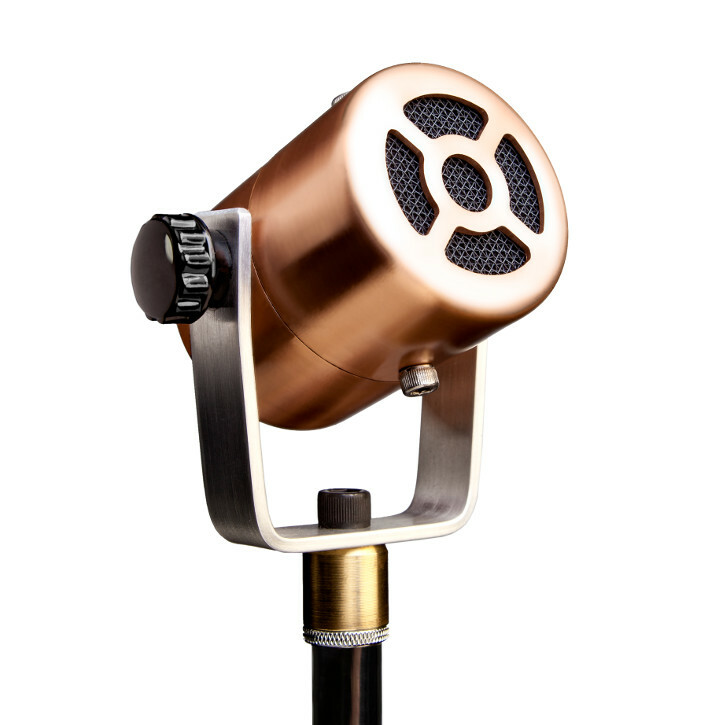 If a repair is required please ship your mic to us and we will fix it free of charge.